In October 2017 Hyperion was forcibly removed from Belgium’s official company register (KBO, Kruispuntbank van Ondernemingen) for failing to file annual reports for each fiscal year with the ‘Central Balance Sheet Office’ of the Belgian National Bank. Hyperion has now filed these missing reports, which means they’re listed as a regular company again. According to the reports now filed (PDF: 2015, 2016, 2017), Hyperion’s main assets are unidentified “intangible assets” listed with a value of about 110.000 Euro in 2015. Due to write-downs of about 36.000 Euros in every fiscal year, this property will be valued slightly above 1000 Euros at the end of 2018. The other side of the balance lists debts of nearly 600.000 Euro, of which about 90% are short term loans – “op ten hoogste één jaar”, which translates to: “payable within a year”. All three reports since Hyperion’s temporary bankruptcy in February 2015 show a negative income. AmigaNews.de can report this, which looks promising for Hyperion Entertainment. Now, with lots of drama going on between them and A-EON and Cloanto about Amiga rights. 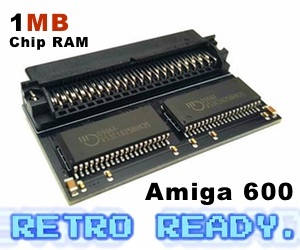 We will for sure see even more discussions about who is the correct Amiga right holder now for sure. What will Ben Hermans do next? What will Michael from Cloanto do next? and what will Trevor Dickinson do next? At Amitopia we think that A-EON with Trevor Dickinson should become the CEO of Amiga. He is the most suited giving us Amigans a bright future. With openminded mind about all sorts of nextgen AmigaOS compatible operating systems such as MorphOS, AROS, AmigaOS 4 and AmigaOS 3. He unites more than anyone. Also with his Amiga collection at home in New Zealand. He is the Amiga CEO that all sorts of Amigan’s in this world needs. Hyperion Entertainment can continue making AmigaOS 4 and AmigaOS 3.10 etc! While MorphOS Team can focus on developing MorphOS. AmigaOne X5000 supports both AmigaOS 4 and MorphOS. So, anyone from either side of the AmigaOS side can use their favorite AmigaOS compatible operating system. The drama between all 3 must end though! 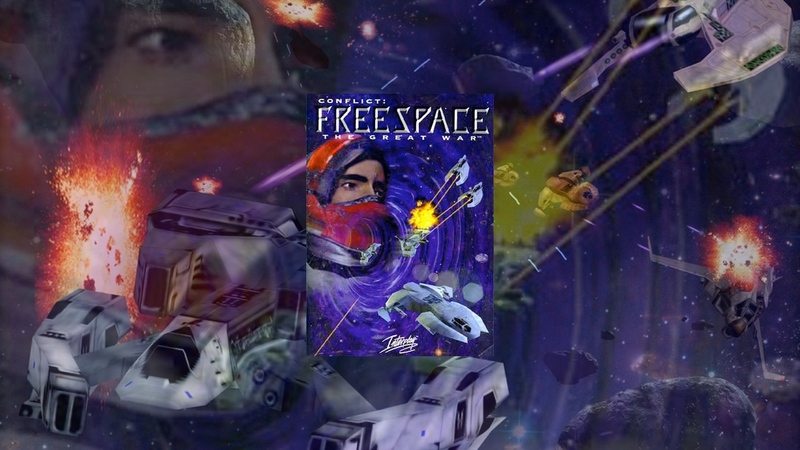 Amiga drama isn’t worthy at all when they all know that it is the Amiga community that have helped Hyperion Entertainment, A-EON and MorphOS Team to exist and evolve. Fix these issues now! 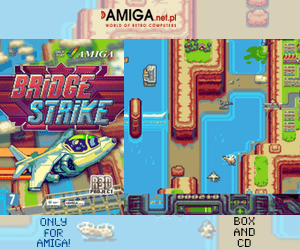 For the sake of the Amiga community.